More than a quarter (28%) of Britons have admitted to living in cold homes because they can’t afford to adequately heat them, a poll from MoneyExpert has revealed. In London, more than a third (34%) of respondents said they’ve dialled down their thermostats and coped with cold rooms because the cost of energy and other utilities is so high. London was joined by the South West (33%) and North East (33%) as the region were people were mostly likely to cope with chilly conditions. 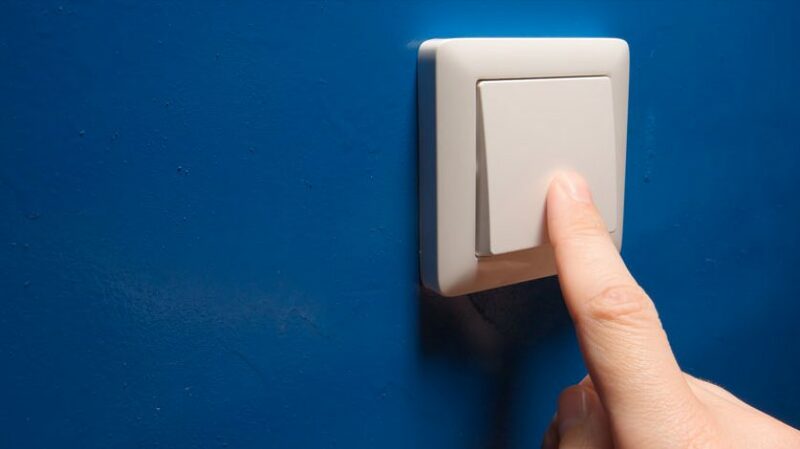 Turning down the thermostat was the most common energy- and money-saving strategy used by financially-strapped households, but respondents to MoneyExpert’s poll also said they washed clothing at lower temperatures and unplugged devices and appliances on standby. Others invested in double-glazed windows, roof insulation, and draught-proofing to make their homes warmer and cheaper to heat. Households cited electricity as their biggest utility expense each month, with 56% saying it hit their wallet hardest. MoneyExpert’s research suggests that fuel poverty—defined as using more than 10% of your income to adequately heat your home—may be more widespread than government figures suggest. Data from the Department for Business, Energy and Industrial Strategy (BEIS) found that in England in 2016, the last year for which data is available, 11% of households in England experienced fuel poverty, including one in five in privately rented accommodation. Despite the high burden of energy, and particularly heating, costs, Britons remain unaware of the relief they can find and measures the government has introduced. Many people weren’t aware of the new price cap on energy, implemented 1 January, including nearly half of respondents (47%) in the South East and Midlands. However, households could and did reduce their costs by switching tariff: 82% of switchers said they did so to find a more economically competitive tariff, and they saved an average of £301 a year by doing so.